They called it a “bomb cyclone”—a name hardly intended to bring peace of mind to those experiencing the worst of it. In essence, it was a remarkable surge of bitter arctic air that tore through much of the Great Lakes and East Coast. Improbable images from the South proved to the rest of the country that even great swaths of Dixie wound up momentarily sheathed in ice. If you think of Dorchester’s weather as being one of our most livable attributes, you probably have in mind a lovely spring day or golden autumn afternoon. Boston’s residents can be forgiven for overlooking any summertime heat waves or teeth-chattering January storms—but at least our seasons behave somewhat as expected. New England weather may not be one hundred percent predictable, but we usually don’t have to worry about some entirely new weather phenomenon. Yet for 58 million Americans on the right-hand side of the nation, this past weekend brought exactly that—something new in what winter may bring: suddenly there are weather bombs. Since nearly 75% of the American population had already experienced temperatures below freezing by the end of Christmas week, it’s a good bet that we’ll be talking about this stretch of weather for a long, long time. Happily, average Boston temperatures are dependably more moderate than those on the other planets—and that’s only one of the attributes that make people want to move here. 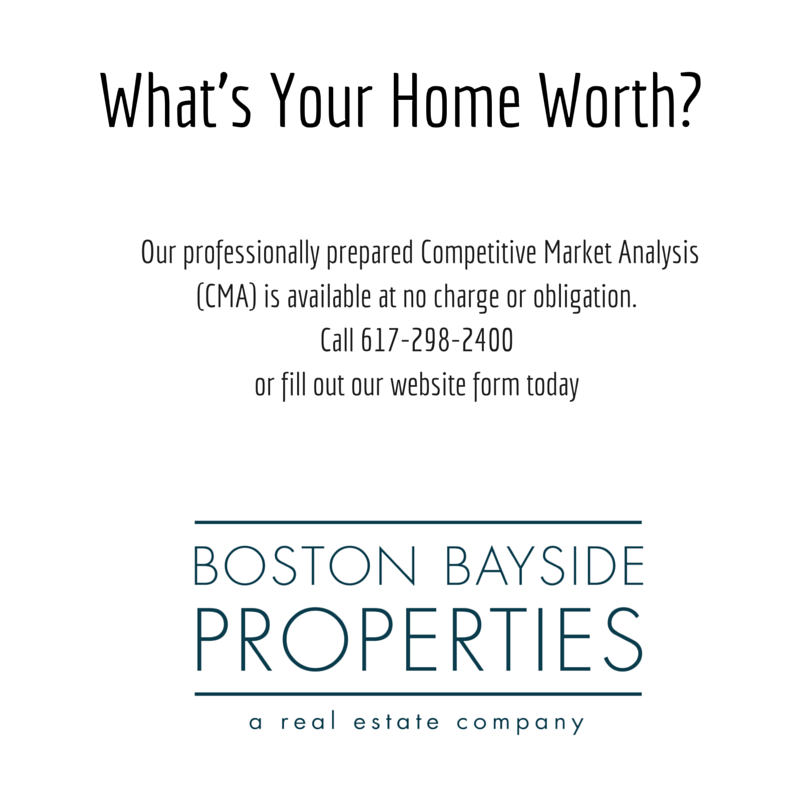 If you are interested in a 2018 Dorchester Real Estate forecast, such as “What your Dorchester Home is Worth?” or “What homes are available in any of our great neighborhoods? I hope you’ll give me a call! P.S. If you are wondering “ARE BOMB CYCLONES REAL? THE DIFFERENCE BETWEEN A NOR’EASTER, BLIZZARD AND A WINTER HURRICANE” Click here for more information. Just seemed like the standard Nor’easter to me other then the flood tides. Next Post Neighborhood Restaurant sold.